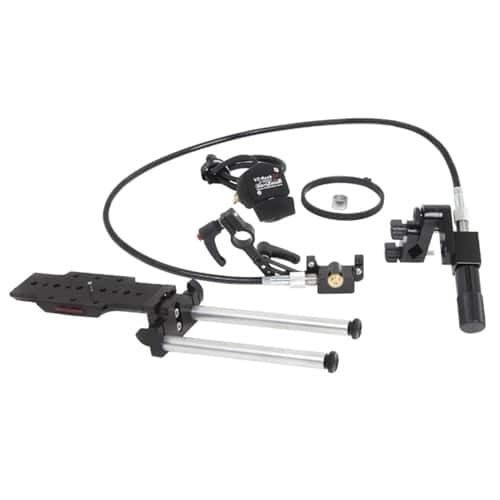 The Rock-EX-R Lens Control Kit is our solution for the videographer who needs a very compact, lightweight zoom control for SONY PMW-300/200/EX1/EX3 camcorders. 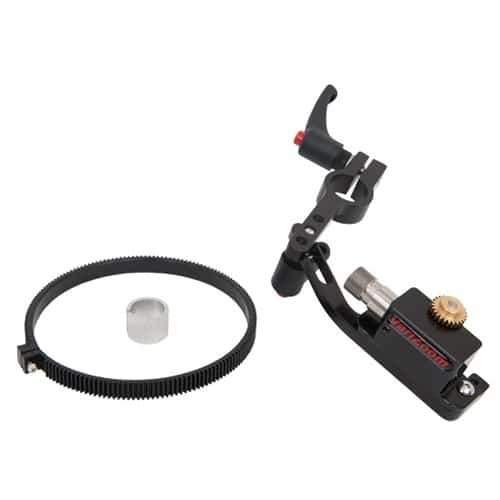 With its high-sensitivity rocker, precise, repeatable zooms are easily achieved. 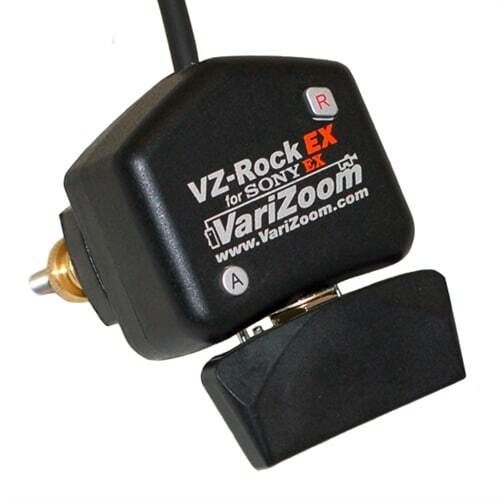 The VZ Rock-EX is perfect for stabilizers and jibs. 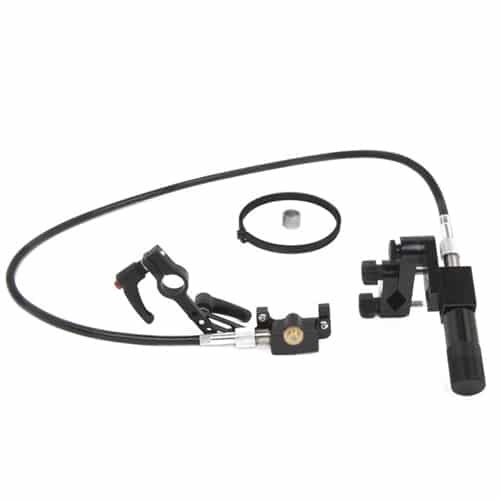 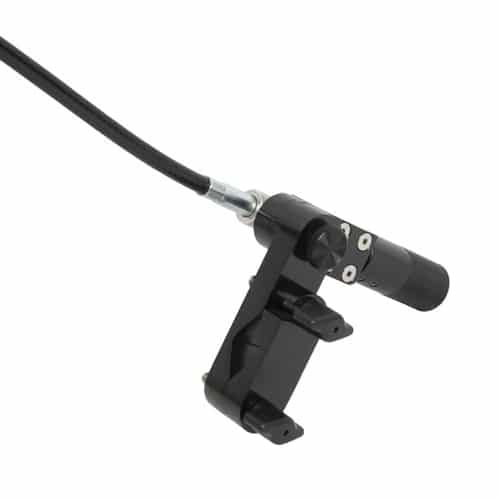 FCU professional Cable Drive Focus Control allows a camera operator to pull focus on the SONY PMW-EX1 or EX3 cameras. 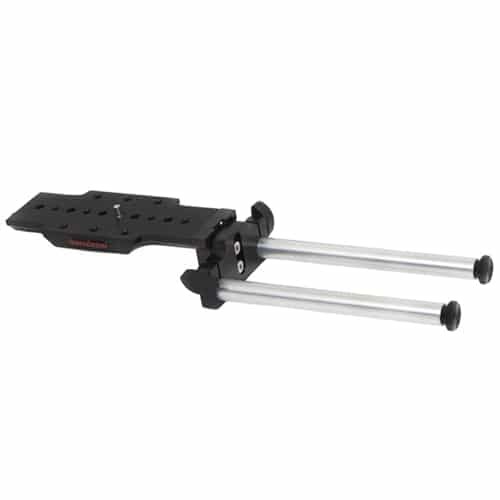 DVRods (for ‘SRockEX-R’) are a high-quality rods system for DV/HDV cameras which enables you to attach matteboxes, focus control systems, wireless adapters, and other accessories.